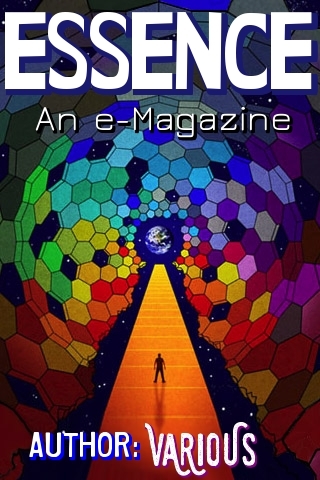 ESSENCE--An e-Magazine features write-ups of various writers! Available in two formats: ePub/PDF. Every write-up belongs to the prior owner.